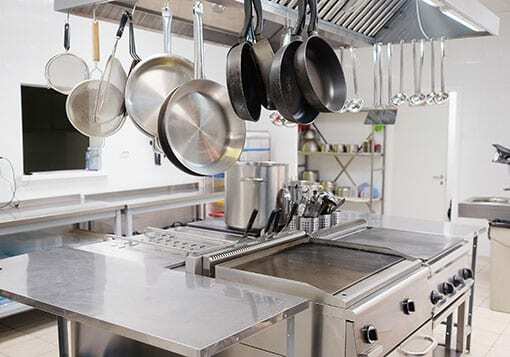 Professional restaurant cleaning services from Fine Dining to Fast Food! Jani-Serv, Inc. cleans restaurants from floor-to-ceiling, helping you maintain a sanitary environment for cooking and serving food. We also specialize in cleaning nightclubs and franchises. We can get to know your company and apply your practices throughout all your locations. Cleaning for the Kitchen & Beyond! Jani-Serv, Inc's restaurant cleaning services can be customized to meet your cleaning & sanitation needs. Our crews can work around your schedule, including overnight, early morning, weekends, and more. 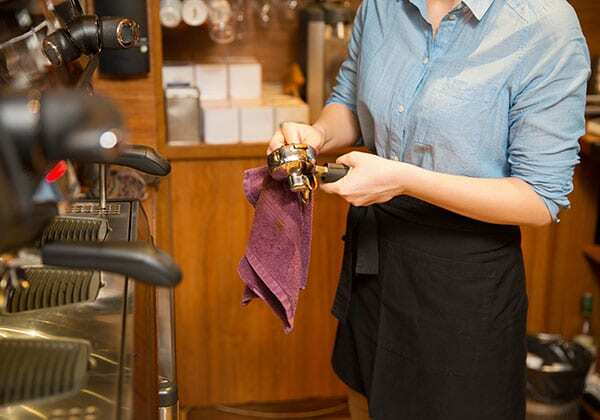 Our staff is trained in the proper ways to keep your restaurant clean and sanitary. The type of atmosphere and environment you present to your guests can make or break the experience. Leave the cleaning to the experts! We'll help you put your best foot forward, resulting in better business and higher morale.